Joining us today is Marco Morowec from Learn2Code to tell us about an event concept planned for Hawaii. 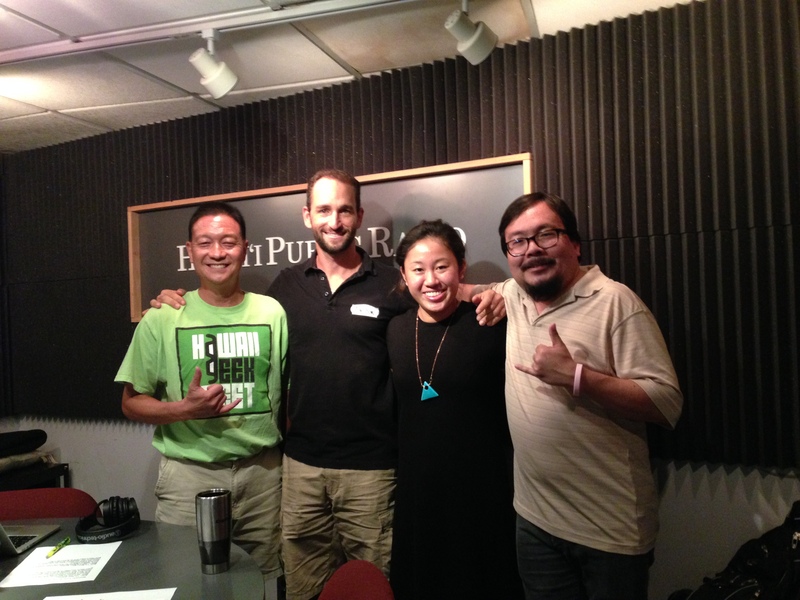 Then we have Chris Brammer from the Hawaii Conservation Alliance to tell us about a public event happening tonight at the Conservation Conference. Finally, we’ll get an inside look at the Energy Excelerator and find out about their latest co-horts and plans for the future. We talk with Scott Cooney from Pono Home and Lauren Tonokawa from the Energy Excelerator.